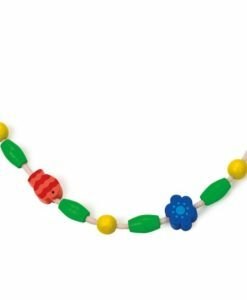 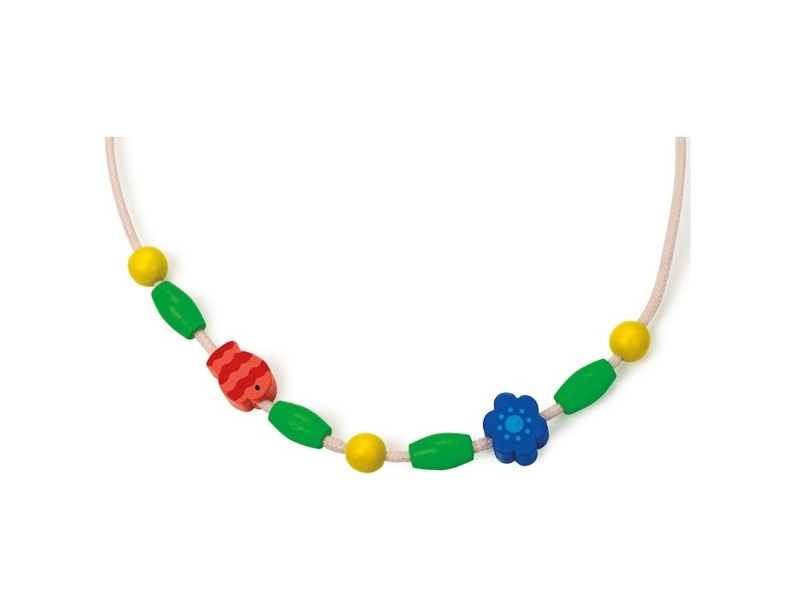 This fun box of beads come in a variety of shapes and bright colours with laces to thread them on to. 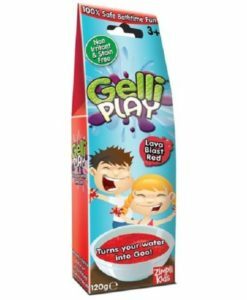 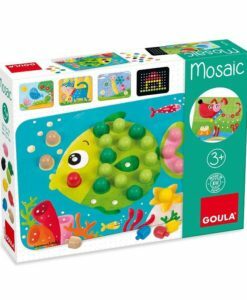 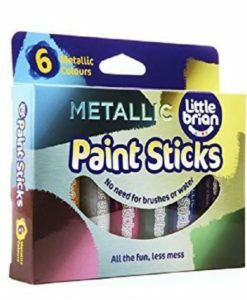 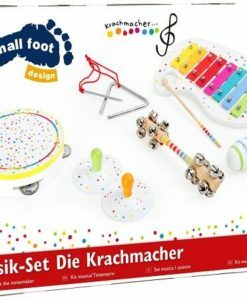 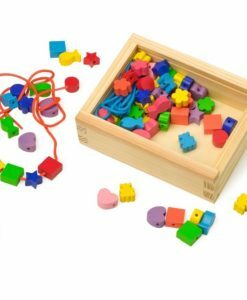 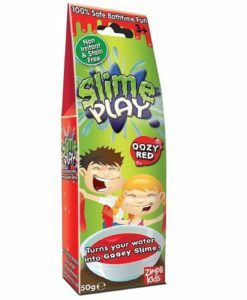 Perfect for fine-motor development with threading activities to try and also great for early numeracy and recognition of colours and shapes. 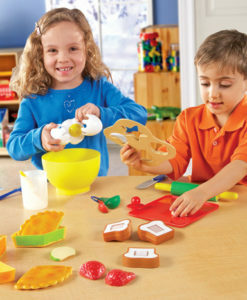 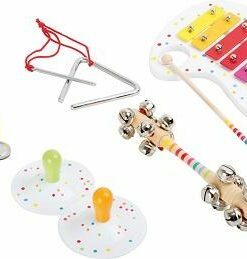 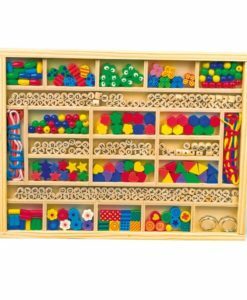 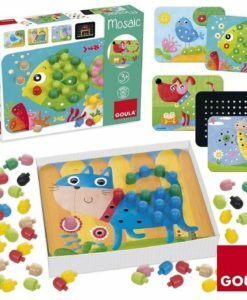 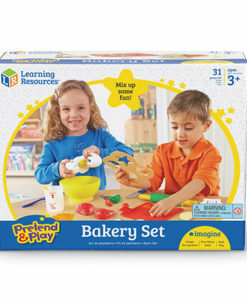 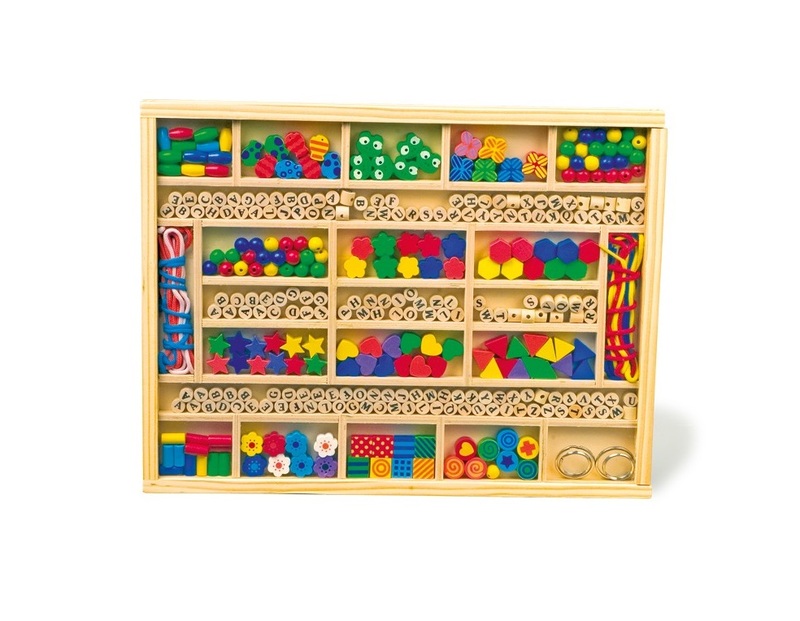 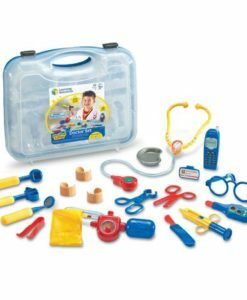 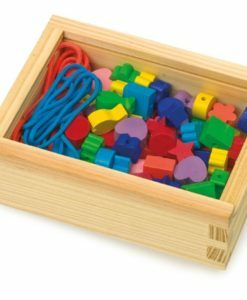 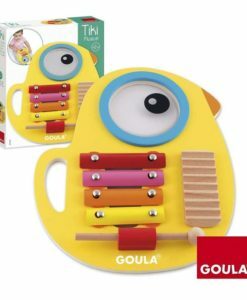 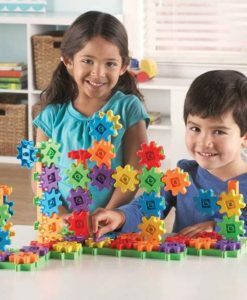 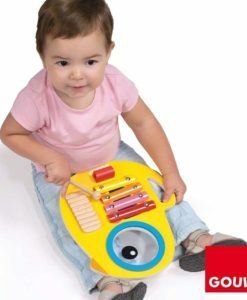 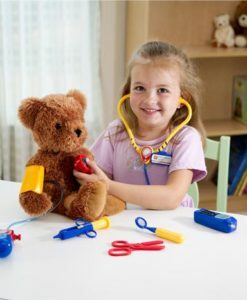 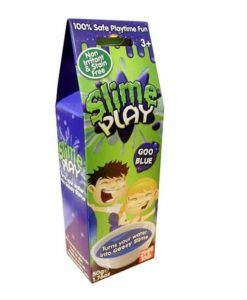 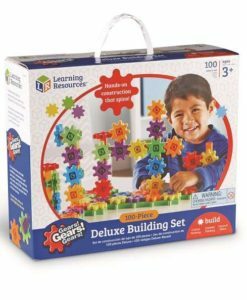 This is a really lovely educational toy, which comes in a nice wooden presentation crate and will provide hours of fun.